If you live in Pennant Hills, you have probably spent time with relatives at Pennant Hills Park or socialized with friends in some cafe along Hill Crest or Yarrara roads. All good. But wouldn’t it be nicer if you actually had the option of spending quality time with them or throwing a shindig at home without worry of feeling cramped indoors? Maybe it’s time you had a stunning outdoor space like a deck or a patio! Urban Exteriors is here to help you transform your outdoors. We design and build patios, pergolas, decks, and sunrooms. With living spaces such as patios and decks, you can now have a great time with friends and family in a bright, airy, and wide open environment within your property. Urban Exteriors is a family-run business and we’re local. Quite literally. Yes, we are based here in Pennant Hills and we cater to clients from all over Sydney. Our understanding of the Pennant Hills area and the people who live here allows us to provide you with the best possible service. Need patios and pergolas? You may want to check out The Signature Range 2016. Developed and tested for two years, this is currently our best-selling design. Everything on it delivers a bold statement. Learn more about it here. Our patios and pergolas are all built using high-quality materials and come with a 10-year warranty. Contact us today for a free quote. Have al fresco lunch or dinner with friends and family on a deck you can really be proud of. You can go for the classic hardwood or go for the low maintenance options--aluminium or HardieDeck. No staining necessary! They also have high bushfire ratings. All our decks are made of high quality materials and built by our team of veteran builders. Do you want to have a constant view of the clear skies above Pennant Hills? Let the sunshine in with sunrooms by Urban Exteriors. Okay, let’s be honest, it’s not every day you get clear skies here. Sometimes, you get a surprise from the heavens courtesy of a downpour. All the more, you would appreciate having a sunroom. You get to see the view outside while staying warm and dry indoors. Just like with everything else we build, our sunrooms or conservatories are made of high quality materials and are built to last. We are not just licensed builders. 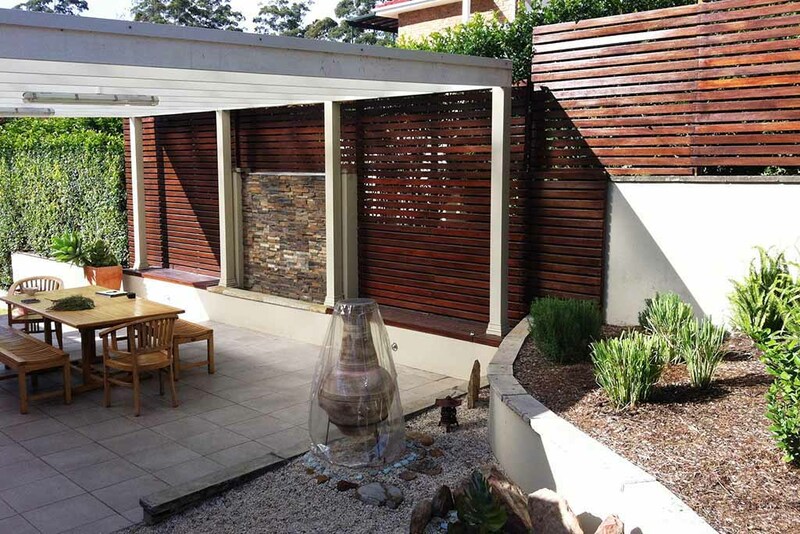 We are your local, friendly, professional builders here in Pennant Hills. Contact us today for a free quote.